Provide comfort for the family of Terry McCoy with a meaningful gesture of sympathy. 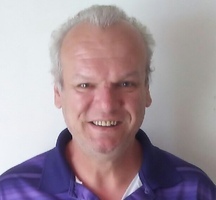 Terry Lynn McCoy, 52, of Clarksburg, passed away suddenly on March 23, 2019 at his home. He was born October 18, 1966 in Fairmont a son of the late Dolan W. and Barbara L. Kellar McCoy. He is survived by his daughter, Lacie Nicole McCoy and her companion Anthony Smith of Fairmont; his siblings, Norma Cunningham and her husband John of Joetown; Dolan “Bud” McCoy and his wife Patricia of Lumberport; Michael McCoy and his wife Debbie of Shinnston; Clovis McCoy and his wife Caroline of Wilsonburg; Tracy McCoy and his companion Danielle Martin of Wyatt; Kerry McCoy (his twin brother) of Hyattsville, MD; and Rodney McCoy and his wife Angie of Rock Cave; as well as nieces and nephews too numerous to mention. He loved each and every one of them. In addition to his parents, Terry was preceded in death by his sister-in-law, Hazel “Carol” McCoy. Terry loved good food and fun times. He also enjoyed having yard sales and going to yard sales. 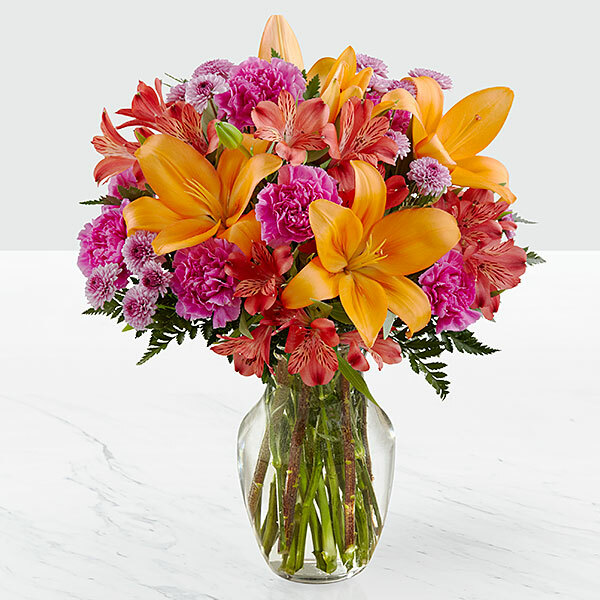 To send flowers in memory of Terry Lynn McCoy, please visit our Heartfelt Sympathies Store. Tiffany buck sent flowers to the family of Terry Lynn McCoy. Tiffany buck purchased flowers for the family of Terry McCoy.